The data was added on ,	24 April 2018 read 361 times. 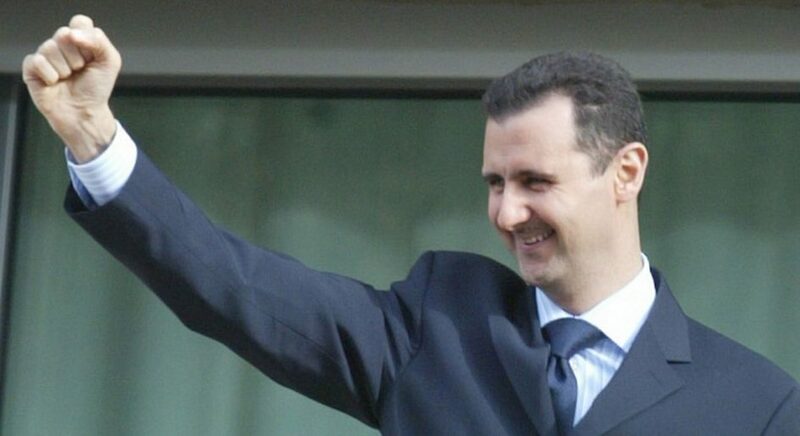 According to British House of Lords crossbencher Baroness Caroline Cox speaking to Russia Today, most Syrian people support President Bashar al-Assad and the Syrian military. The statement by Baroness Cox comes after she undertook a fact-finding trip to Syria, during which time she visited several cities throughout the Arab republic. The baroness claims to formulated her opinion on the matter by talking to a ‘wide range of people’ during her visit to Syria, including artists, intellectuals, writers, random passing civilians, government officials and even opposition members. Baroness Cox also commented in regards to the BBC’s coverage of the Syrian conflict, saying that there exists strong sentiment that the media group has so far done a poor job of accurately reporting the reality on the ground.